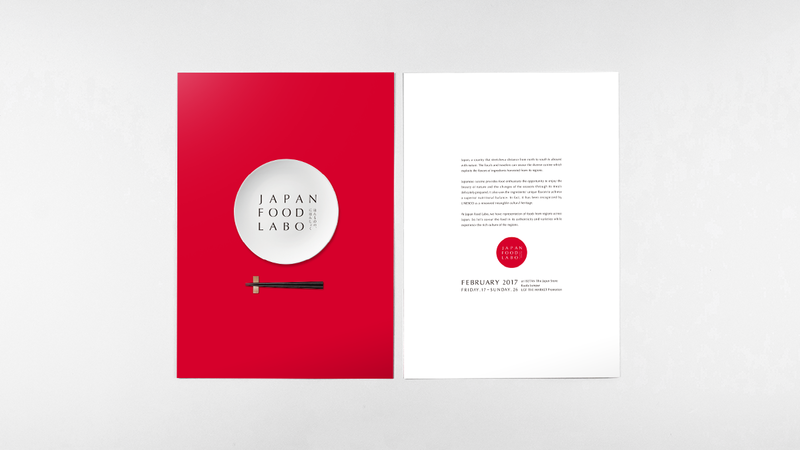 JAPAN FOOD LAB | nide inc. 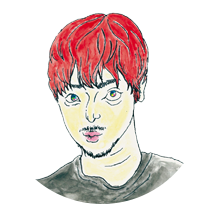 While Japanese food has brand power because it is considered safe and reliable, there are many wonderful products that are not very well known or that lack clearly defined branding. 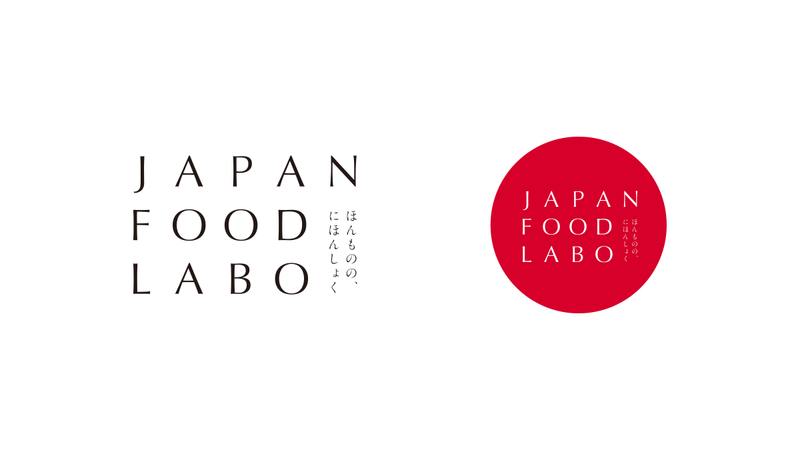 In the desire to share all their products with the world, this situation motivated small and medium enterprises from regional Japan to come together and form JAPAN FOOD LABO, which takes real Japanese food as its concept. We handle requests for product production and work with branding. First, we got each company taking part in the project to talk to us about their philosophy. Next came comprehensive creative direction to formulate these in a new way. Then, with the cooperation of each company, we redesigned the packaging. On the visual side, we are responsible for the project logo and the design of graphical elements. We have incorporated Japanese hiragana characters into the logotype and created a modern Japanese image for the products in order to easily communicate the idea of "Japanese brand" internationally. 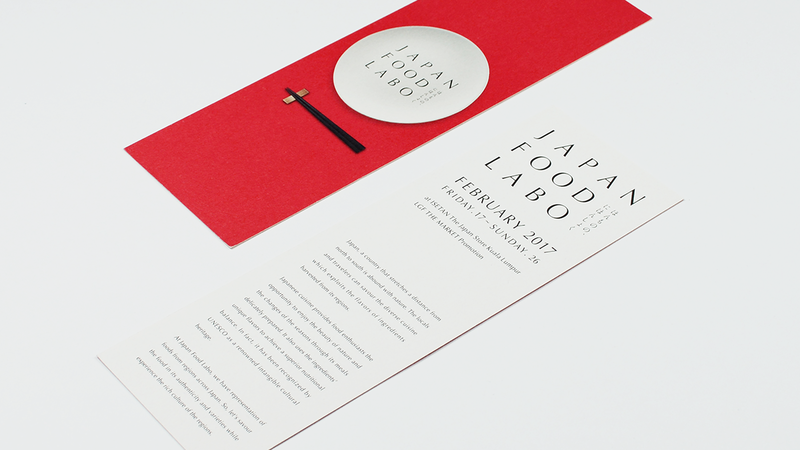 This has been visualized with a plate and chopsticks motif that signifies food. The medium, which comprises the three colors of red, white, and black, serves as a concise symbol of the products, beauty, and superb look that are unique to Japan. 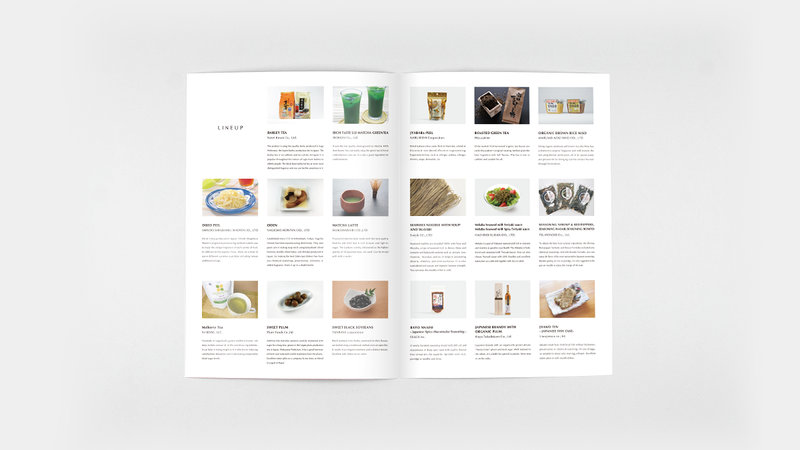 We successfully attracted interest in Japanese food at a jam-packed event held in Malaysia in February 2017, where these revamped products were picked up by many visitors.